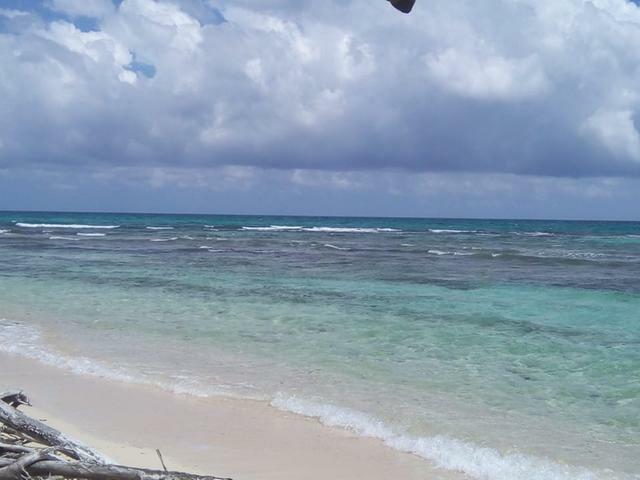 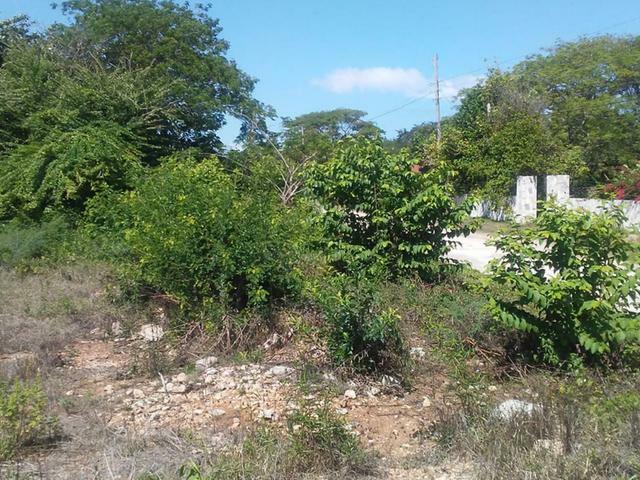 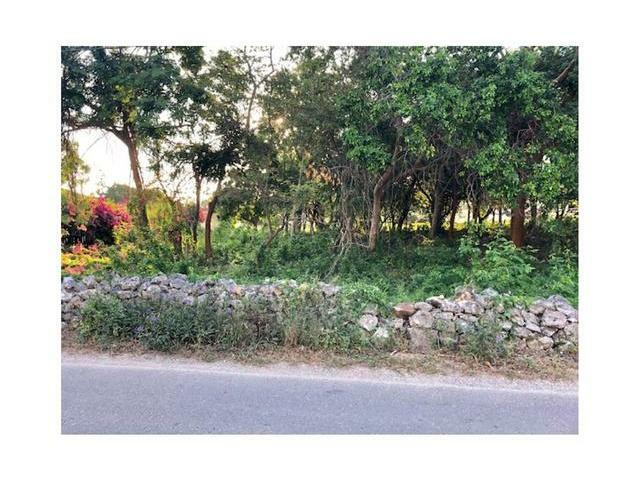 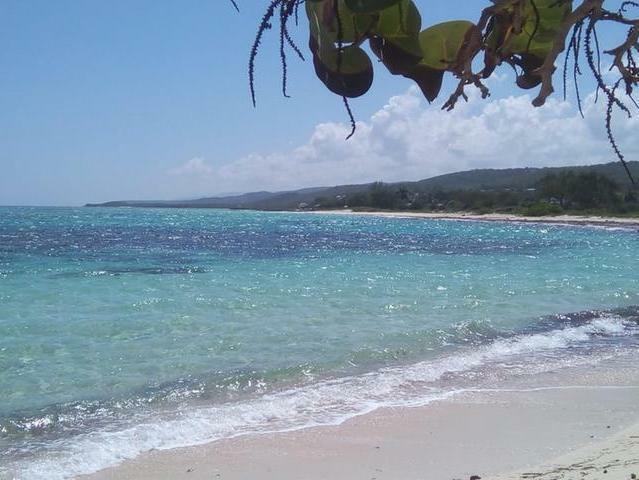 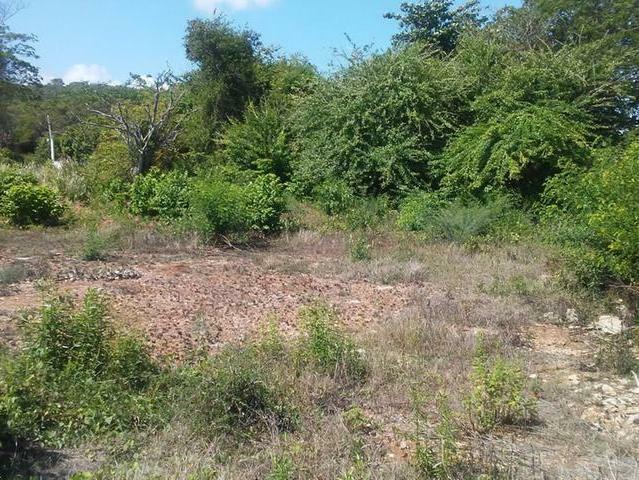 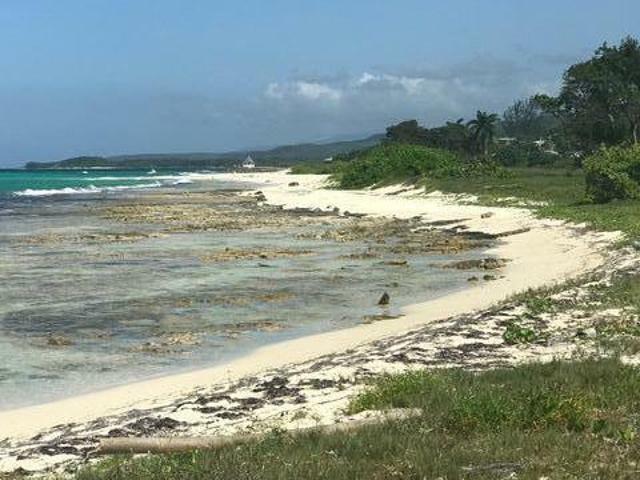 This residential lot of 12,251.34sq.ft is situated in the lush, rural tropics of Duncans Bay, Trelawny. 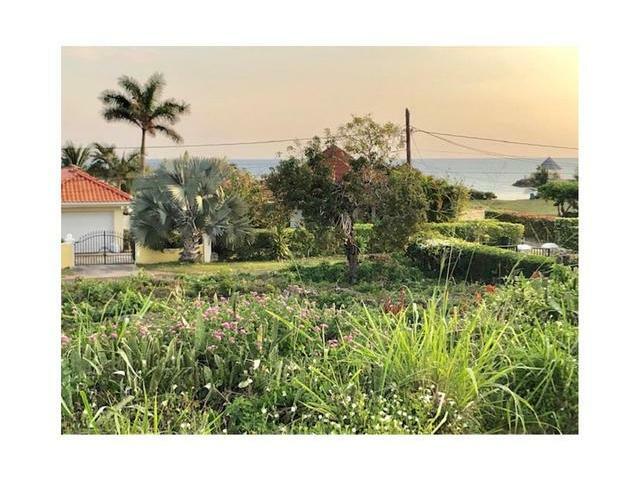 This property offers beach access and easy access to the nearby town area making it convenient for both personal and recreational needs. 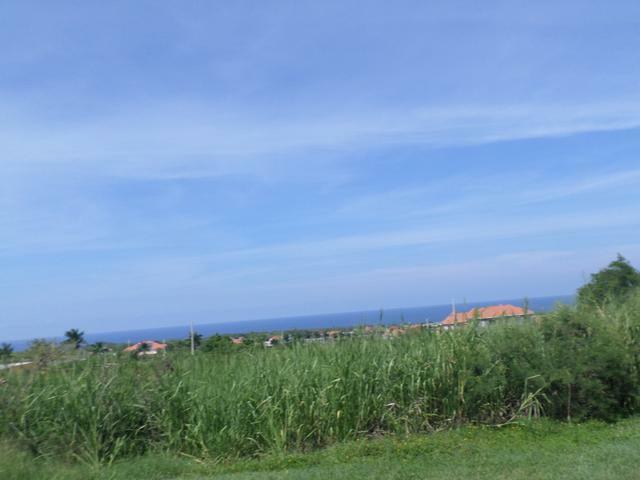 In addition, the property is 45 minutes from the Sangster's International Airport. 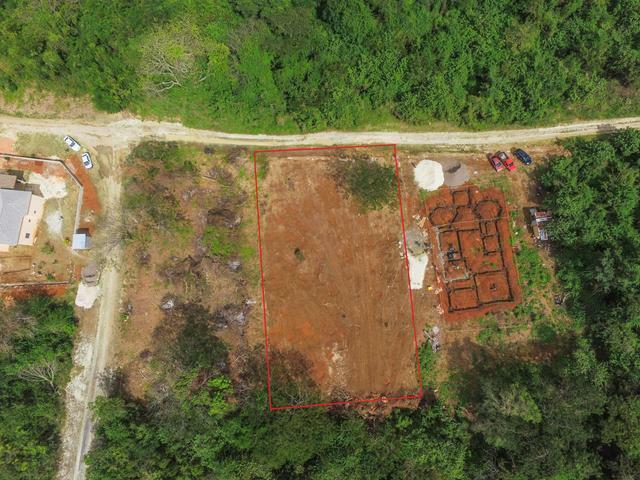 Call us today to make arrangements to view! 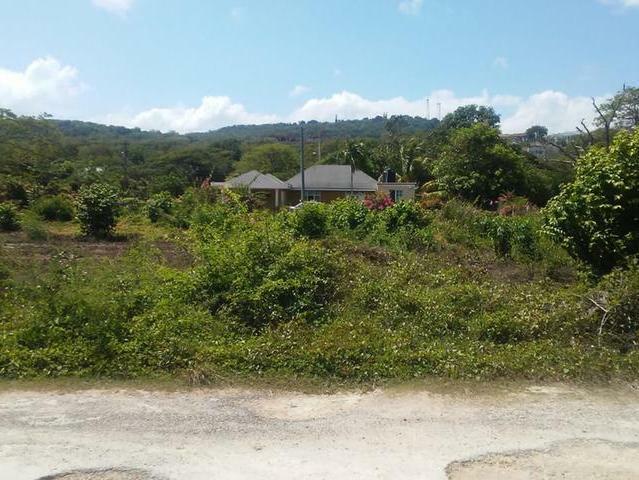 Listing courtesy of: Island Homes Ltd.